After making thepla cut into diamond shape or as per your choice. 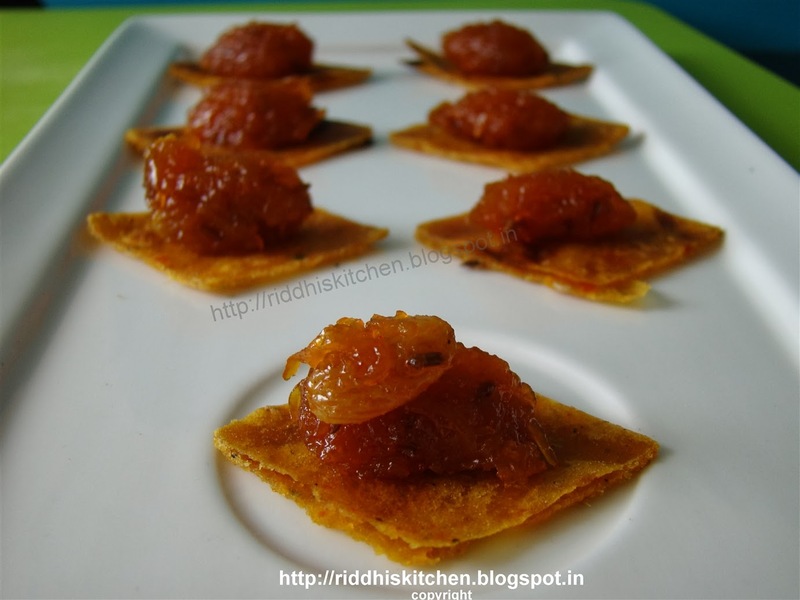 Serve with pumpkin Chutney. You can also serve with Green chutney.